I got my May KlutchClub box today ! 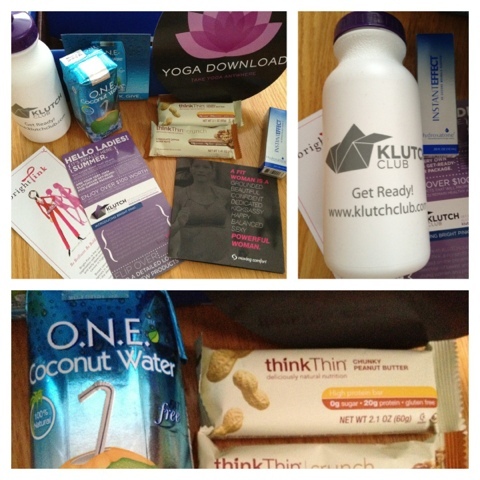 This fitness/health themed monthly subscription box debuted last month and instantly fell in love with the goodies. 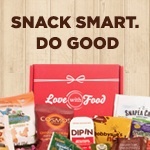 Last month I received a great box full of snacks, goodies, a drink and a PowerYoga DVD by Kristin McGee. This month my box cam packed with over $100 in products!